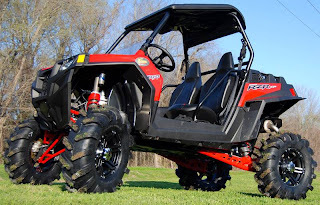 SHREVEPORT, LA — March, 2010 – High Lifter Products Inc., the leader in custom aftermarket ATV accessories and products, today announced the arrival of its newest addition to the Outlaw tire lineup. 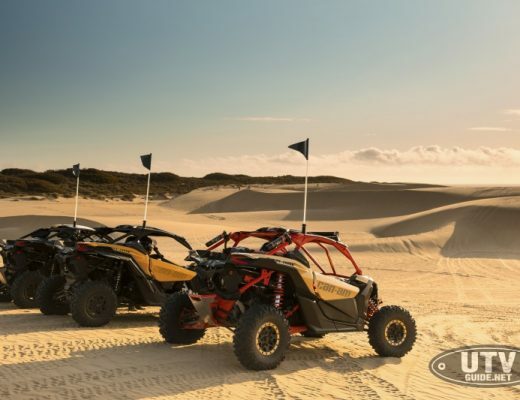 Continuous research and development on its line of Radial Outlaw Premium All Terrain ATV tires has produced the 30” Radial Outlaw. At 30” tall, with an honest 10” tread, the new 30x10Rx14 is the largest and most aggressive Radial ATV mud tire in existence. 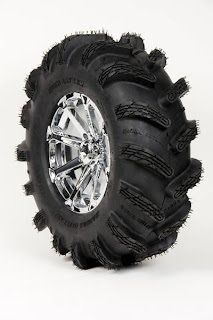 The High Lifter team created a tire with superior traction in deep mud AND on a wide range of hard and soft surfaces such as loose dirt, rocks, hard pack trails, snow, ice, and everything in between. However, the 30” Radial Outlaw’s crowning achievement – one that was seemingly impossible in high performance mud tires – is a VERY smooth ride. True mud riders know that deep, wide-spaced lugs produces a choppy ride with tons of vibration in the handlebar or steering wheel at slow speeds. The new 30” Radials give riders the smoothest ride at all speeds. The tire’s large, flat Radial tread profile combined large wraparound tread supports your machine’s weight even better as it provides a lower ground pressure per square inch to keep it from sinking. Inspired by its Outlaw and tractor-tire heritage, the new 30” Radial Outlaw features a bold new tread profile with 1 ¼” deep lugs on the face and an impressive 1 ½” deep side wrap on the should with cupped leading tread edges. The result is a purpose built tire that grips, paddles, moves large volumes of mud and water while cleaning itself with every revolution. 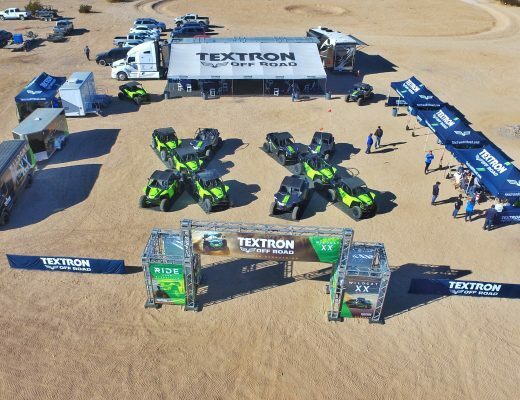 With each tread bar lined with deep sipes to provide thousands of biting edges to grip on any surface, you have the BEST “All Terrain” tire available. Price is $184.00 per tire.